OK, we didn’t spend all our time at Buddhist sites. There is a lot of chaos and energy in the streets of Kathmandu. Luckily I’m not afraid of a little chaos and energy in a composition. One thing I loved so much that my heart was breaking at the thought of leaving it: the texture on the walls, everywhere. And the color. But here it’s obvious, the limes, the men, the wall, the kid under the umbrella. Just another tourist with a camera. 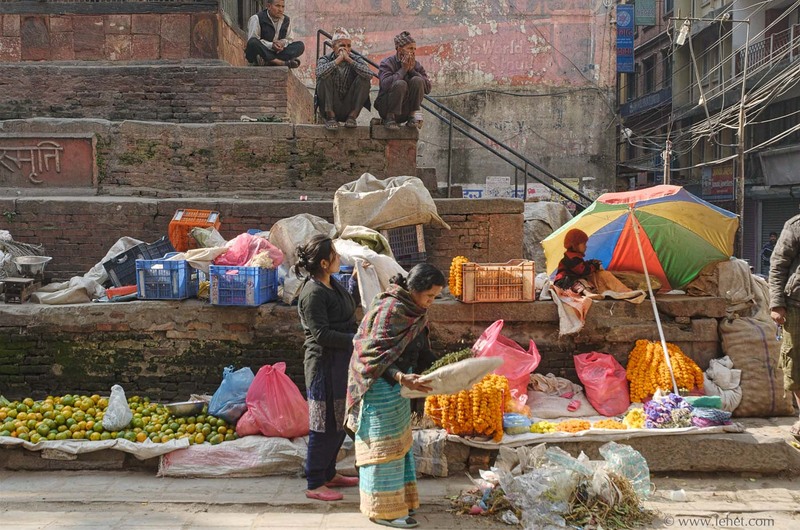 This entry was posted in Nepal, people, travels on May 9, 2013 by john lehet.